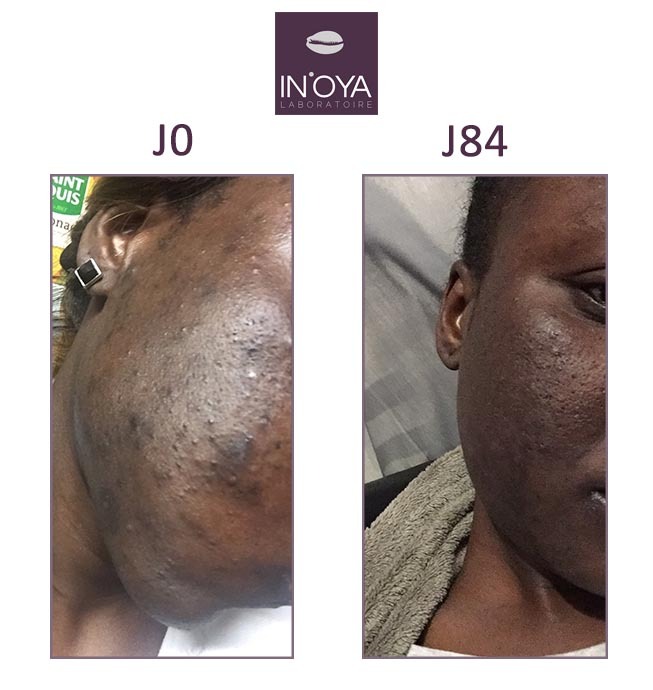 “I would like to let you know about my experiences using your MEL’OYA® Correcting Serum which I have been using for 3 weeks. I am very surprised and satisfied with the results. 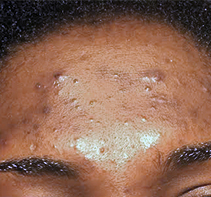 In fact, It’s been around two years since these blemishes appeared on my face (eye contours and upper lip). I apply the milk every evening after cleansing my skin. I quickly noticed a significant reduction in the blemishes around the eyes within just 10 days. They’re still visible, but less pronounced.